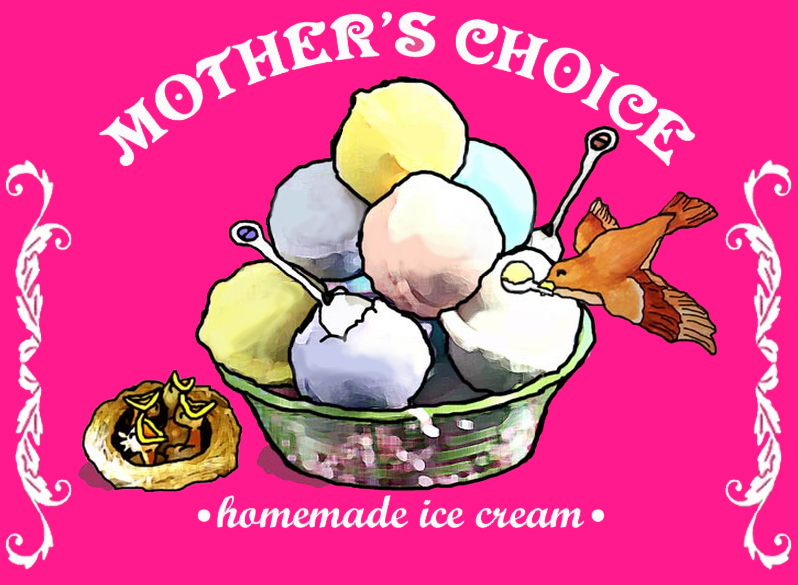 Mother's Choice Homemade Ice Cream is a family-owned business selling unique and exotic flavours of homemade ice cream. THE HEALTHIER CHOICE IS MOTHER'S CHOICE! What makes our ice cream so special? Made with care in our own home using only fresh ingredients, our ice cream is all-natural — there are NO additives and NO preservatives, making us the healthier choice for you and your family. Click here to learn more about Mother's Choice. Looking for unique and exotic flavours? With over a dozen delicious flavours, Mother's Choice has something for everyone. From classic favourites like Chocolate to one-of-a-kind treats like Coconut Mango, all our flavours are original recipes developed over many years. Eggs are not used as an ingredient, so our ice cream can even be enjoyed during periods of fasting! Invite Mother's Choice to your next party! Catering is now available for parties of anywhere between 10 and 30 people. 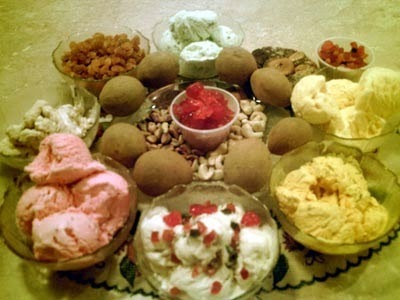 Let your guests enjoy Mother's Choice Homemade Ice Cream! Ask us about our catering service today. "Who needs the 'pie' when we have your ice cream!"